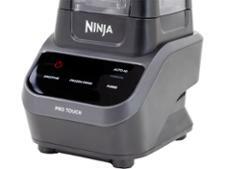 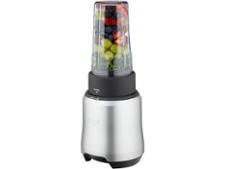 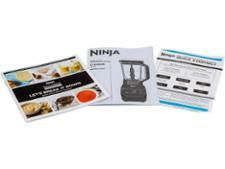 Nutri Ninja Multi-Serve Touchscreen Blender CT610UK blender review - Which? 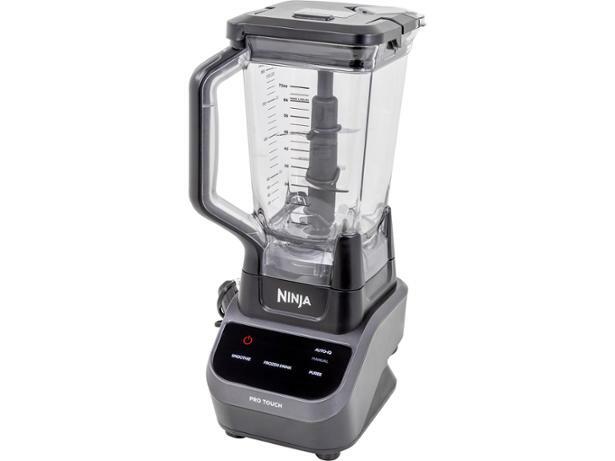 With an LED touchscreen and Nutri Ninja's exclusive 'Auto-iQ' programmes, the Nutri Ninja Multi-Serve Touchscreen Blender poses itself as the smoothie machine of the future. 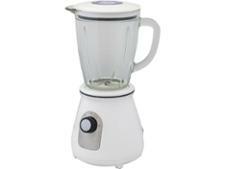 But how will it be in the kitchen of today? 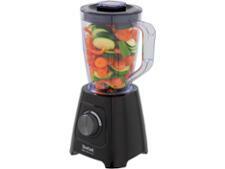 Read our full blender review to find out.